We are here to help with all of your underground projects. 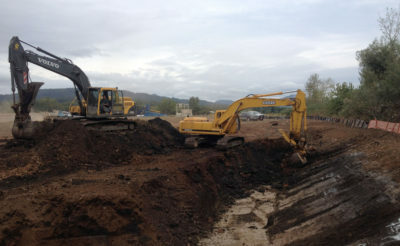 Professional Underground Services Inc. is located in the Eugene Oregon area. 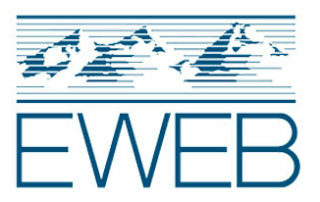 Our services are offered all over the states of Oregon, Washington, Montana, and Idaho. We specialize in greener utility installations that reduce the impact of construction related activities on the environment through trench-less technologies as well as conventional practices. We offer a full range of services for private, commercial and public projects. Directional Boring is a service we offer in order to produce a trench-less method of installing underground pipe, conduit, or cable in a shallow arc along a desired bore path by using a surface-launched drill rig minimizing environmental impact and disturbance of improved areas. Directional Boring is used where trenching or excavating is not practical. It is suitable for a variety of projects including roadways, landscaped areas, beneath wetlands and for subterranean river crossings. 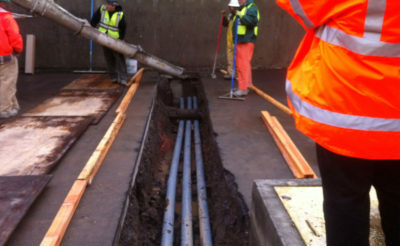 Professional Underground Services, Inc. also provides open trench excavation, cable/conduit plowing, commercial and industrial site development, electrical plant installations, fiber optic plant installations, roadways and structure development all with state-of-the-art greener technology when available. Horizontal Directional Drilling, a trenchless technologies, allows for a faster, less disruptive option to open trench excavations. In urban or suburban areas where there can be many obstacles such as underground utilities, sidewalk and paved road crossings, trenching has the best advantages. Such as better depth control with less risk of damaging underground utilities. The most desirable and economical method of cable placement in open or rural areas is plowing. There will be fewer obstacles to impede the progress of the plowing equipment. Cable plowing offers less ground disturbance than trenching. 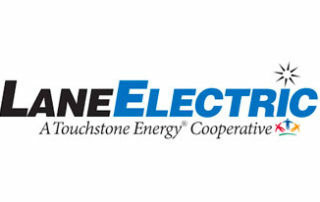 We provide Fiber-optic cable installations, with foresight and care, to secure maximum cable performance. Fiber Optic Huts provide complete protection for all equipment inside. 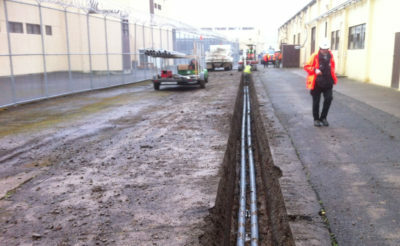 Utilizing the buried cable method, our system reduces the risk of tearing or otherwise damaging the cables. We are able to install and position electrical plant and equipment through the interpretation of engineering drawings with the correct use of approved tools and equipment. While adhering to health, safety regulations and safe working practices. We offer many services for Roadway and Structural development, such as laying down asphalt, concrete, and other foundations. 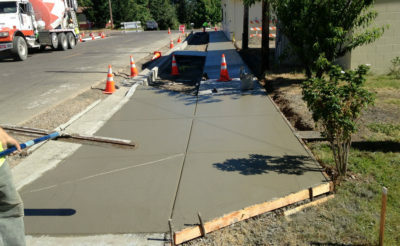 As well as installing crosswalks and lighting. Professional Underground Services Inc. is committed to our mission of assisting clients while providing services that have minimal impact on our environment around wetlands, landscaped areas, hardscaped areas, river and waterway crossings. To provide outstanding service with the highest quality product while accommodating our customers budget. Professional Underground Services has been in Eugene’s Commercial General Contractor Hall of Fame 7 consecutive years since 2011. 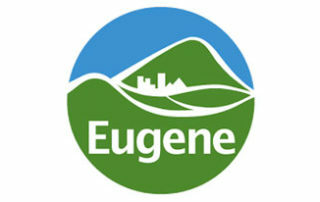 We hold the honor of being voted as holding Eugene’s Best Ethical Construction Standards since 2010.